Gil-Lec are proud to be the UK's leading independent Lutron retailer. 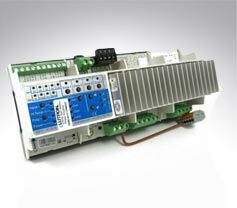 We having been supplying the industry for over 25 years and stock a huge range of QS Grafik Eye, Rania, Energi Savr Nodes, wireless controls and interfaces.  For more information please feel free to give one of our experts a call. 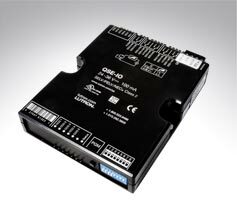 Lutron's Grafik Eye QS Triac Dimmers and Integrale GXI 0-10v multi-scene lighting control systems. 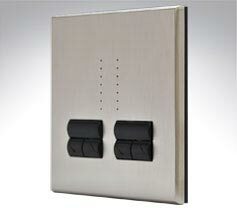 The Rania range of intelligent dimmers now includes 'Preset', 'IR', 'Switches' and 'Wireless'. 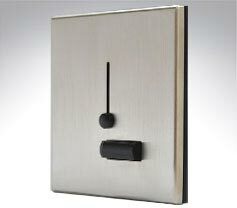 A range of simple slide and preset on/off dimmer switches in your choice of finish. 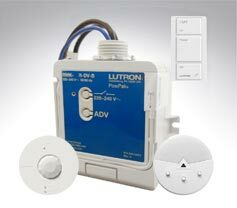 Lutron Tripak wireless lighting controls and sensors are the quick and easy to install energy saving solution. 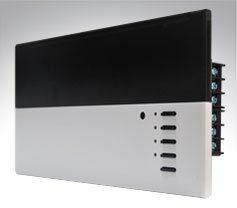 Lutron Energi Savr Node din rail mounted controls for dimming, switching and DALI lighting. 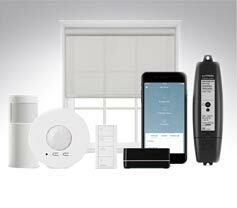 Lutron Grafik Eye QS interfaces, blind controls and lighting accessories.